For students that are interested in perfumery and cosmetic, Singapore Polytechnic launched S$1 million worth of modern facility on January 7, 2014. The 575 square meters facility can help students develop and formulate products like soaps and scents. The facility is called Perfumery and Cosmetic Science Centre. The facility features 3 sectors for the students to be trained. The sectors include Research & Design, Formulation and Development of the final saleable products. The facility is a good start to develop Singapore’s personal care products. In fact here in Singapore, there are at least 5 fragrance brands. According to the figures provided by the Singapore Economic Development Board (SEDB), the fragrance industry will significantly rise here in Asia by 2017. There will be forty per cent rise which will produce S$20 billion. That’s a pretty big market. Perfume refers to the mixture of essential oils and alcohol that can create a fragrance. Essential oils can be natural or synthetic. Natural essential oils are extracted from plants, flowers and many more. 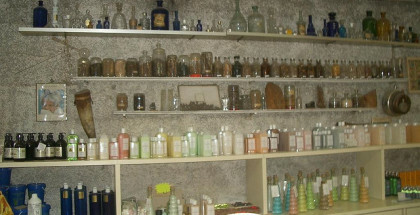 Synthetic essential oils are created in laboratories. You should know that perfumers have this categorization of fragrance. 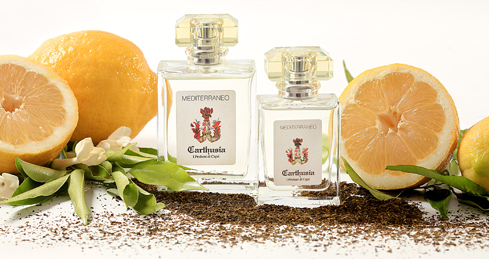 There categories of fragrance include Floral, Oriental, Chypre, Green and Fougre. The largest category is the floral fragrances. The heaviest is Oriental. There are classifications of fragrance. The classification is based on the fragrance’s strength or percentage of the compound used. Classifications of fragrance include Perfume, Eau de Parfum, Eau de Toilette, Eau de Cologne and Splash Cologne. What are you waiting for? You should visit the new centre and if you like it, enrol yourself. Perfumery is not easy and it needs science, technology and art. The new centre can be of great help.